The Latest In Space Fashion. 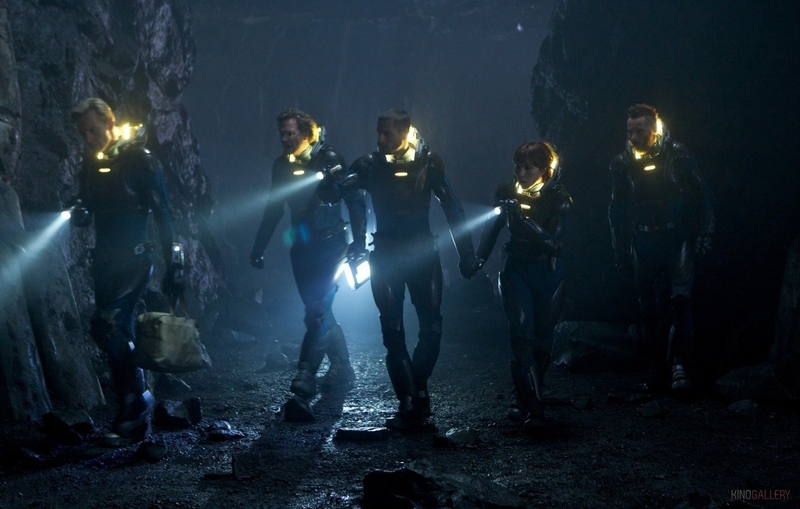 In another Prometheus-inspired post, I’m going to talk about space suits. Prometheus has space suits. They’re very pretty space suits. But are they practical?